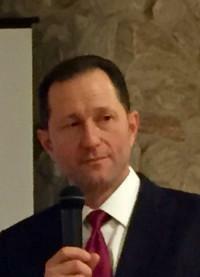 Craig S. Rubenstein DC, DACBN, CCN Blog What is a Concussion? 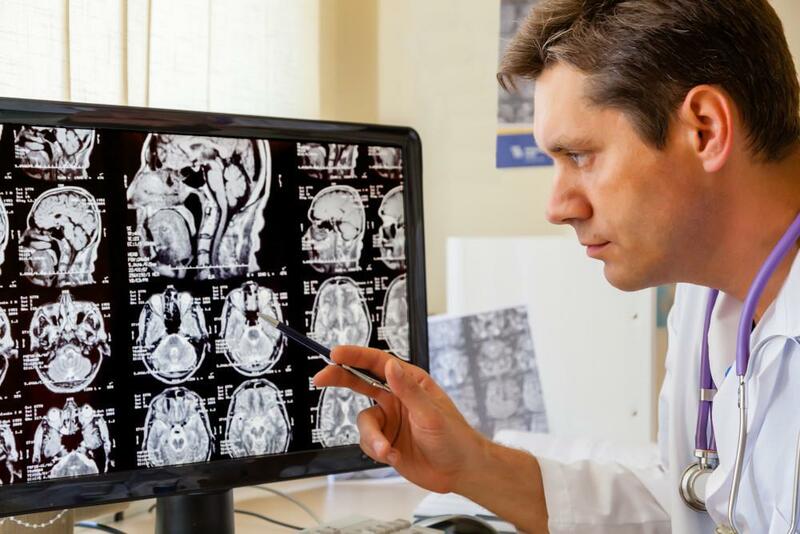 Although, there has been a lot in the news about concussion, many people are still quite confused as to what it actually is and the differences between a concussion which is called a mild traumatic brain injury and more severe traumatic brain injury‘s. Not too long ago, you were only considered to have sustained a concussion if you lost consciousness (were “knocked” out) from a head injury. Many people are still under this impression, but the facts say otherwise. Not only do you not have to lose consciousness, but research shows that only about 10% of people actually lose consciousness and believe it or not, you don’t even have to have a direct impact of your head. To this point, many concussions in military personnel occur from the force of an explosion without any direct physical impact. Another source of many concussions is from whiplash injuries, such as in car accidents or in an infant that is violently shaken. Concussions or mTBI’s (mild traumatic brain injuries) are the most common type of traumatic brain injury. To give you an idea as to the prevalence of traumatic brain injuries, the World Health Organization (WHO) estimates yearly that there are approximately 50-60 million head injuries worldwide. Concussions or mTBI’s are approximately 75-80% of all head injuries. There are a variety of physical, mental, emotional and cognitive, changes and symptoms, which, if subtle may not be recognized. Unfortunately, according to recent data more than 50% of people diagnosed with a mild traumatic brain injury in the emergency room had any follow up care after leaving the hospital, even those with significant symptoms. Another very important piece of information not widely know, is that people that have sustained one concussion are more prone to another, frequently, with even less trauma than what caused their previous mTBI. This is particularly true if the next brain injury occurs before the previous one has resolved. It is well documented in the scientific literature that multiple concussions increase the risk for conditions, such as: dementia, Parkinson’s disease, and depression and it is becoming clearer that multiple concussions are associated with chronic traumatic encephalopathy or CTE (currently CTE can only be diagnosed by autopsy). Unknown to most, concussions have a primary and secondary component. 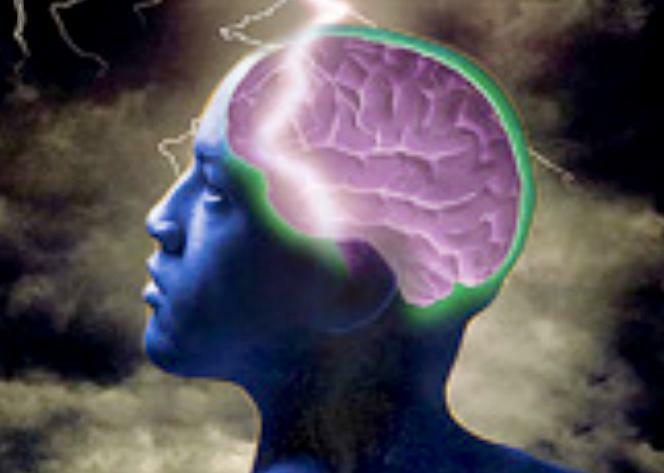 The primary component is the immediate damage to the brain due to the trauma. This primary component includes bruising of brain tissue, some mild bleeding, shearing and tearing of nerves and to other brain cells and blood vessels in the brain. Significant nerve cell death begins within hours of the brain injury. Next comes the secondary component. This component starts within minutes of the trauma, but can go on and on for years or for the rest of someone’s life. This secondary component consists of chemical reactions such as inflammation and oxidation as well as abnormal brain cell functioning and even apoptosis (cell death). It is here, in the secondary component, that the nutritional approach works. Although the majority of research supporting a nutritional approach to treating concussions has been done on animals, the potential for specific nutrients to aid in the treatment and even the prevention of concussions is mounting.